Carry your message to a larger audience. 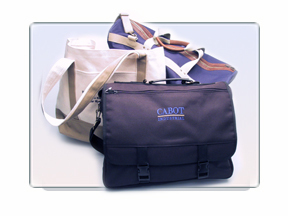 Customized bags available in all shapes, sizes and colors. Click here to request a quote.